Ian Guthrie (Montrose) established in 1988 based in Montrose Angus has built a great reputation over the past 30 years for selling Top Quality Low mileage Cars, competitively priced and all prepared to a very high standard. 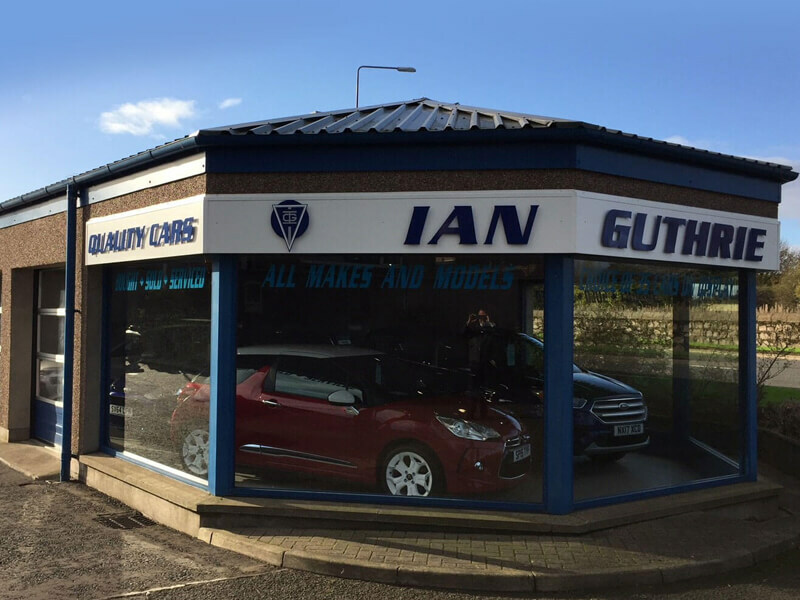 At Ian Guthrie (Montrose) we stock a range of used and nearly new cars to suit all budgets and lifestyles. 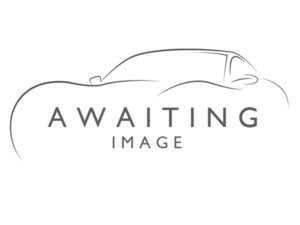 If you don't see what you are looking for on our website give us a call, we can source a car to your specific requirements. Our modern fully equipped workshop with all the latest diagnostic equipment is capable of servicing and maintaining all makes and models. 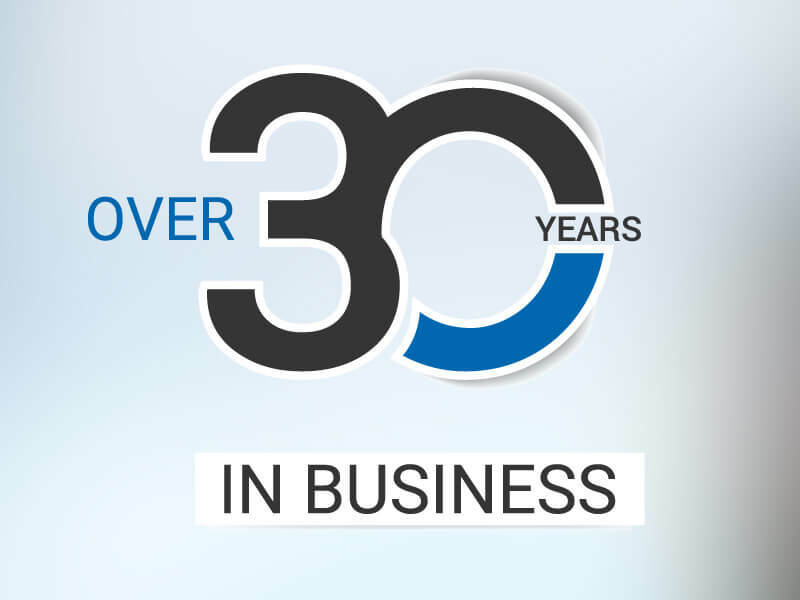 In partnership with some of the leading motor finance providers we can offer a range of competitive finance packages to suit your individual requirements. 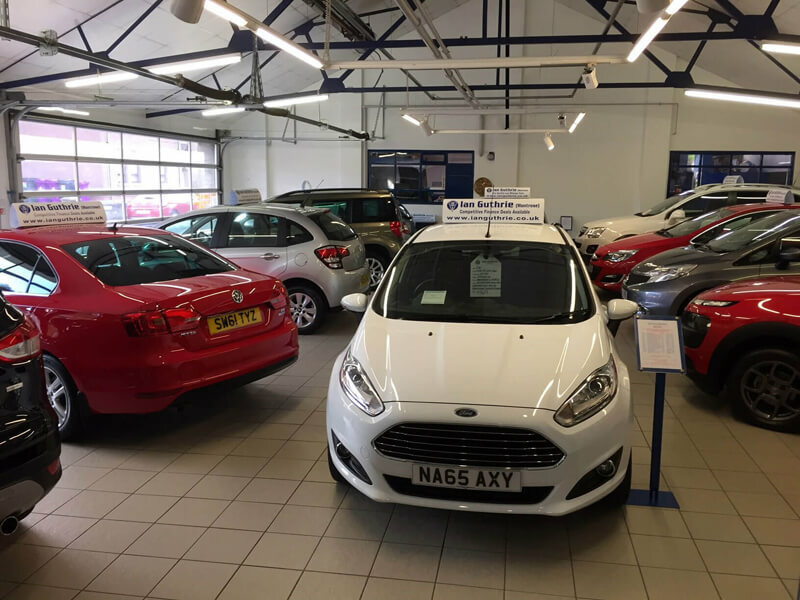 If you are looking for the best selection of quality used cars in the Montrose area , then you have reached the right place. 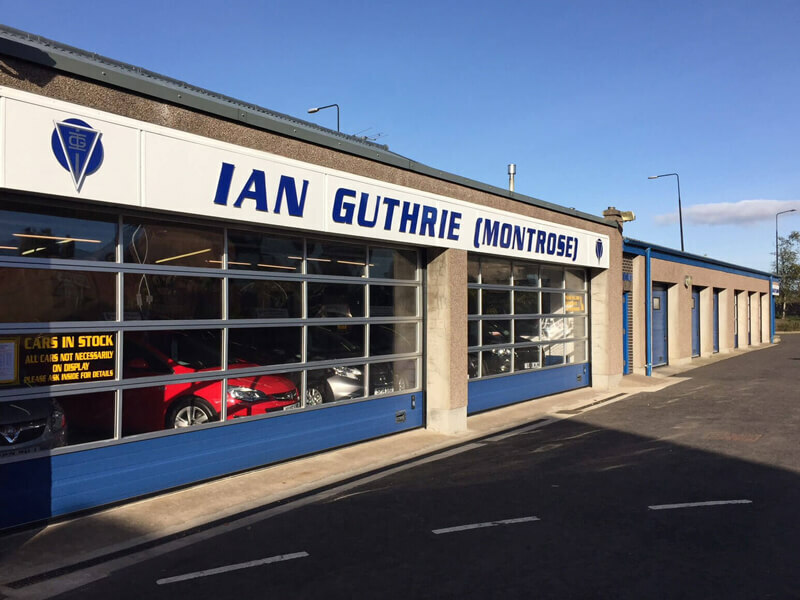 Ian Guthrie (Montrose) are a specialist used car dealer based in Angus. 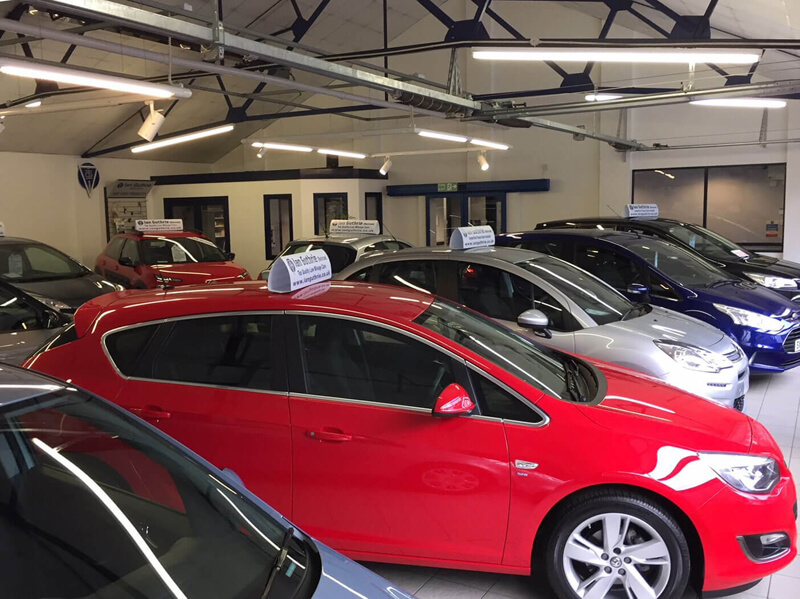 We are proud to offer you the best prepared low mileage used cars covered by our own comprehensive warranty with national cover. 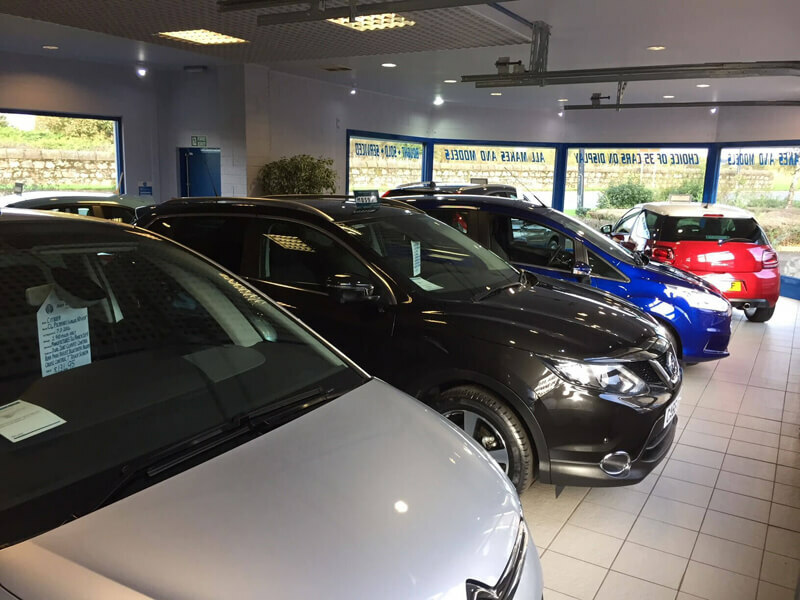 Offering a first class customer service and very competitive pricing, so please browse our online showroom.